Aspen offers Container Freight Station (CFS) services where we provide consolidation, sort and segregation needs for delivery to the next destination. We also provide one stop shop value added services in transportation, warehousing and fulfillment for our CFS clients as needed. The Aspen team has depth of experience in CFS and can expedite imports efficiently and timely. 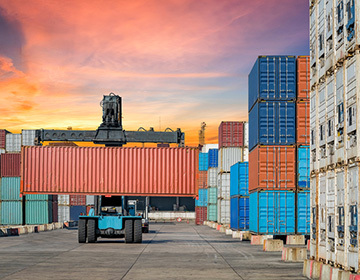 Aspen’s Container Freight Station provides the trust and accuracy you require for exporting and importing. Aspen has bond certification and is U.S. customs expected.